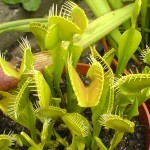 It is easy to make your own natural homemade glass cleaning solution which would work not merely better than the readily-available crude glass cleaners in the market, but also would leave your skin undamaged and at the same time, would retain the crystal-clear transparency of all the glass objects at your home. 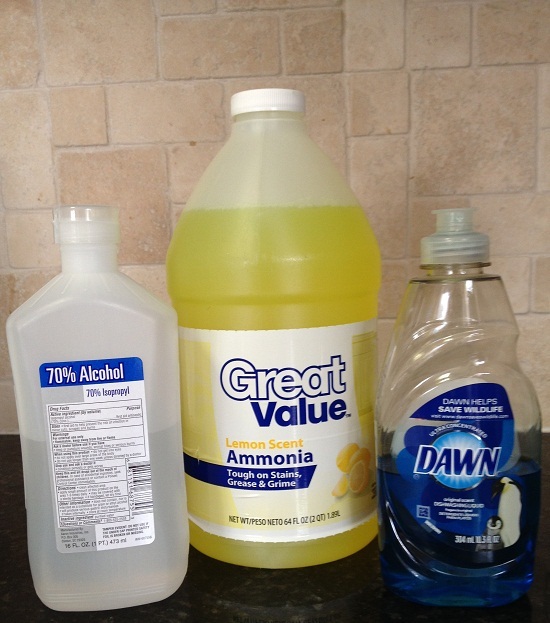 Learn how to make the best homemade glass cleaner from our recipes and share these with everyone else you know. 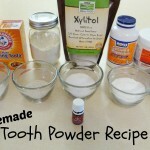 Mix all the above ingredients together and store the solution in a spray bottle. For best result, use a microfiber cloth to wipe the glass, when you use this recipe. Mix it all, shake well and store for use. To cut down on cost, buy the cheapest vodka available in the market. This solution would also make a great floor cleaner! 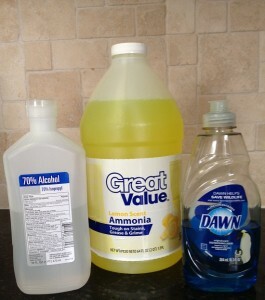 Put all the three ingredients together and shake well to make a homogenous mixture for washing your window glasses. 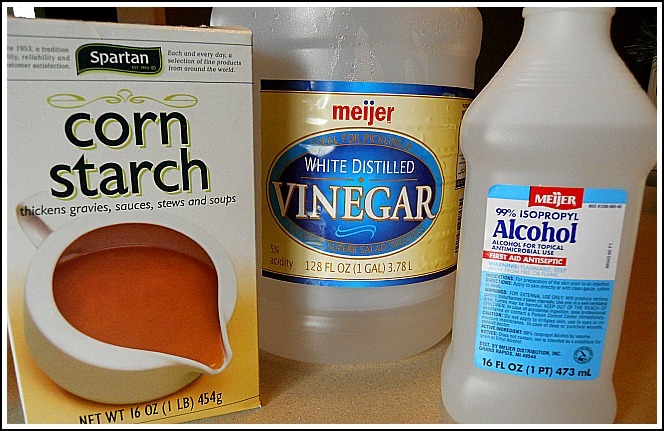 This solution works effectively for greasy and dirty surfaces. You can use this as a substitute to, or in addition to the vinegar-and-water cleaner. Like above, mix all these together to form a mixture in a gallon jar. 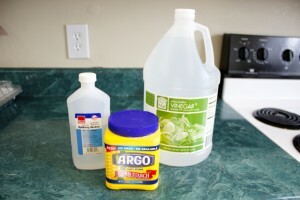 Pour water in the mixture to fill up rest of the jar. Spray the mixture from a spray container when you clean your glasses. Mix all the ingredients together and store. 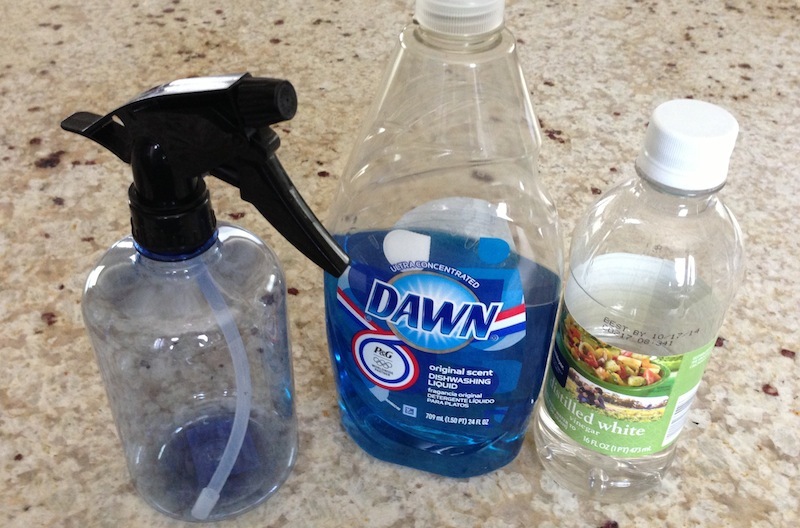 This is one of the most effective and easiest recipes to clean the glasses of your car and other vehicles. While cleaning the window and car glasses, use horizontal strokes on one side and vertical on the other. This would make your task easy to locate which part of the glass needs some more attention to be cleaned. For wiping your glasses after cleaning, newspaper works good.